With more than 16 lakes and an abundance of mountains and endless miles of beautiful countryside, there is so much to explore in the Lake District. 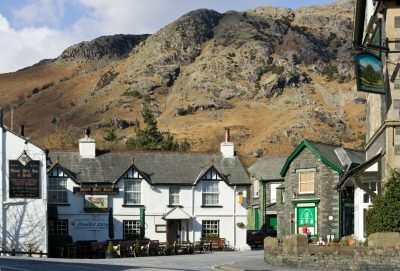 But, if you want to head out to see what else the area has on offer, there are lots of places to visit in the Lake District, but as well as the usual popular attractions, there are plenty of annual shows and events, which will enable you to sample Lakeland Life in all its glory! For Lake District places to visit in September, you can’t go wrong with the annual shows, as show season is now firmly in full swing. 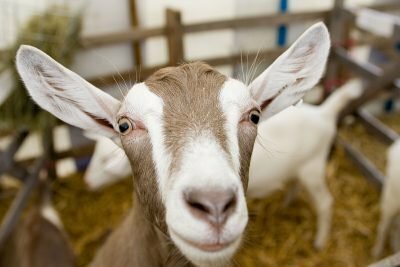 Each show is individual and the Loweswater Show in Lorton is a lovely day out for the family and includes carriage riding, to horse and pony events, to goat judging and even a fell race. It’s one of the largest and oldest day shows in England -having been founded in 1799 – and so for Lake District places to visit for shows, Crooklands, near Kendal, should be on the list. It’s a major livestock show, taking in a vast selection of animals from cattle, sheep and horses to alpacas and poultry – with many competitors in traditional costumes. Plus, it has more than 400 stands selling local crafts and produce. So, it’s one not to miss if you want to experience Lakeland life at its best. September 8: Beatrix Potter’s Landscape Cruise and Walk at Steam Yacht Gondola. You’ll be taken on a scenic walk through the Monk Coniston estate to the iconic Tarn Hows before boarding the Steam Gondola for a lovely cruise back to Coniston Pier. 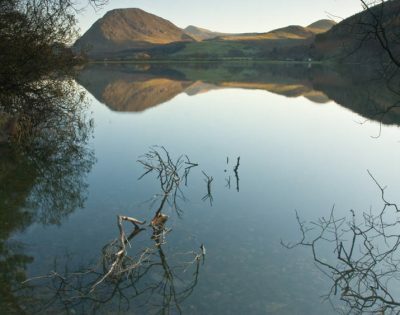 Not only will you find so out so much about the beloved Lake District author, but you’ll take in amazing scenery too! Where else to visit in the Lake District to find out about Beatrix Potter? Well, there are the popular places such as Hill Top, but the National Trust is hosting this special event where you can discover the legacy that Beatrix Potter had on the Coniston area. The carnival is an annual procession through the town centre of Kendal and this year’s theme is “Celebrating Kendal’s Spirit” and will start at 7.30pm. And, on the following afternoon, it will host the first street party, which will see the town taken over by carnival acts, performances and workshops – and the Torchlight trophy presentation. If you want an event with plenty of atmosphere, this is it! There literally is chillis galore here a specialist chilli companies from across the country gather at Holker Hall for a chilli extravaganza! The two-day festival features cookery demonstrations, entertainment and even a chilli-eating competition! If you love classic vehicles, you will not want to miss this! Score of classic vehicles – cars, trucks, motorbikes and high performance sports cars – will be on display and if you own a classic – you can bring yours too. A festival, that encompasses why so many of you love the Lake District. 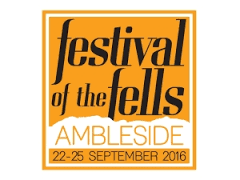 This is a true celebration of our wonderful fells around Ambleside, and, the people who walk, climb, cycle and swim on them. At the event, you can take part in guided walks and swims, listen to talks and watch films about the this fabulous part of the world. So, don’t be stuck for ideas of What to do in the Lake District this September, come and join us at these wonderful events!